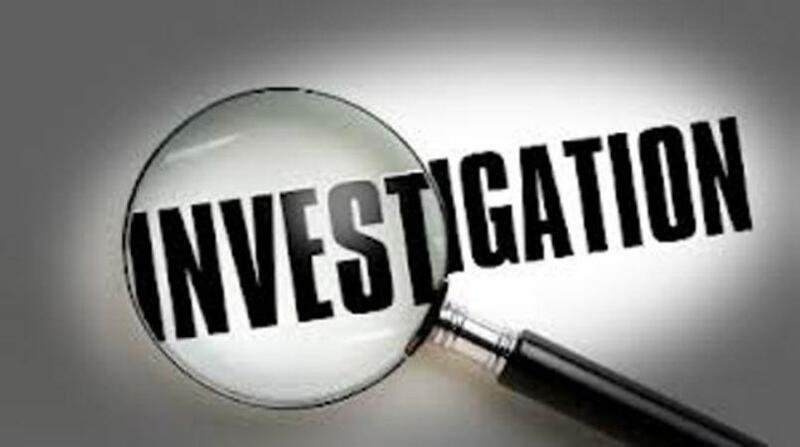 A police investigation is yet to be concluded on the victim’s brutal murder. Ligao City, [11.27.18] – Investigators of Libon Municipal Police Station is just yet to issue a progress report on their inquiry on the death of a 36 years old housekeeper who was found dead in Zone 1, Barangay Moolosbolos, Libon, Albay this afternoon. According to Police Senior Inspector Mayvell Barcia Gonzales, Public Information Office of Albay Police Provincial Office, an investigation is still being conducted bt the Lbon Municipal Police Station. Police Senior Inspector Gonzales identified the victim as Mari Cris Loyola y Concepcion, 36 years old housekeeper of Zone 1, Barangay Molosbolos, Libon, Albay. The victim’s body was discovered some 70 meters from their residence with wounds on her wrist and neck, Gonzales told www.philexaminer.com via cellphone short messages services this afternoon. The incident was reported to the police by Barangay Kagawad Roberto S. Ramos of Molosbolos, the report ended.